Finance Secretary Carlos Dominguez III acknowledged the contributions made by past administrations in keeping the Philippine economy in tip-top shape as it is now. 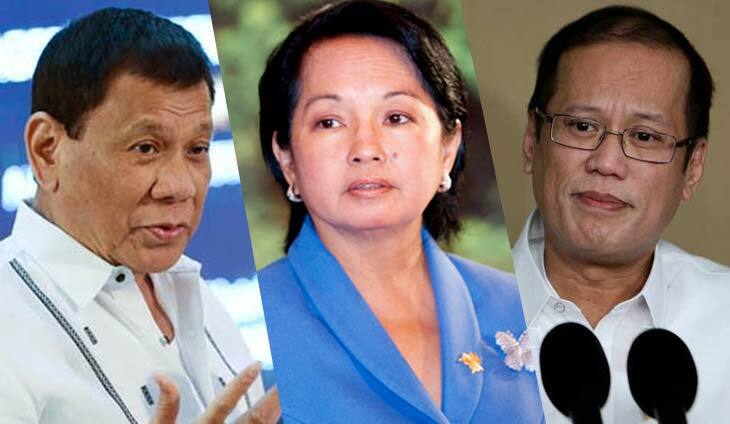 President Rodrigo Duterte’s right-hand man gave due credit to former ex-Presidents Noynoy Aquino and Gloria Macapagal-Arroyo, saying that their leadership paved the way for strong and resilient growth. “If we are experiencing a golden age of economic growth, this did not happen overnight. First of all, it took a lot of work. Previous administrations really set the groundwork for our growth,” Dominguez said during a briefing in Clark, Pampanga. It does make sense to have a healthy economy under the watch of two Economics graduates.